Labor Day is always a little bittersweet for me. It’s sad to see the freedom of long summer days ending, but at the same time September is filled with hope and new beginnings as I undertake a new school year. I’ve tried to squeeze as much reading time as possible into this last week and was rewarded with two fantastic reads. Things will definitely slowing down as the school year ramps up! You’ll see my review of Mischling by Affinity Konar tomorrow. (Hint: a-maz-ing!) 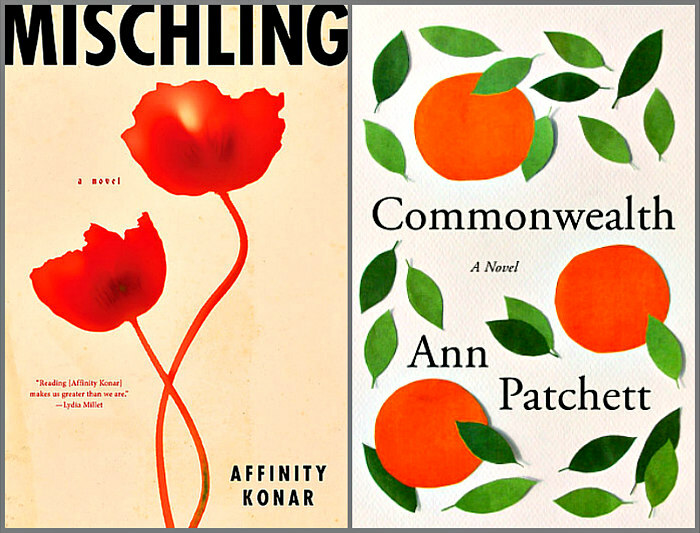 Commonwealth by Ann Patchett, one of my favorite writers, will be up next week. 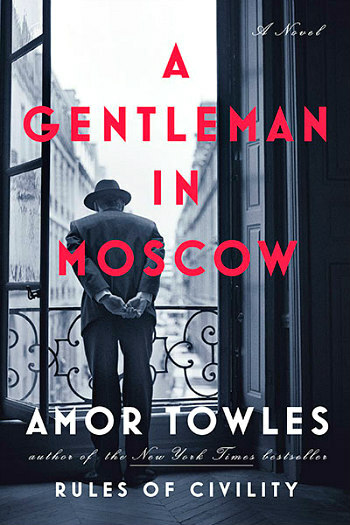 I haven’t actually started A Gentleman in Moscow by the wonderful Amor Towles quite yet, but will be doing so very soon! Honestly, there are so many great sounding books out this fall, that it’s really difficult to choose what to read. 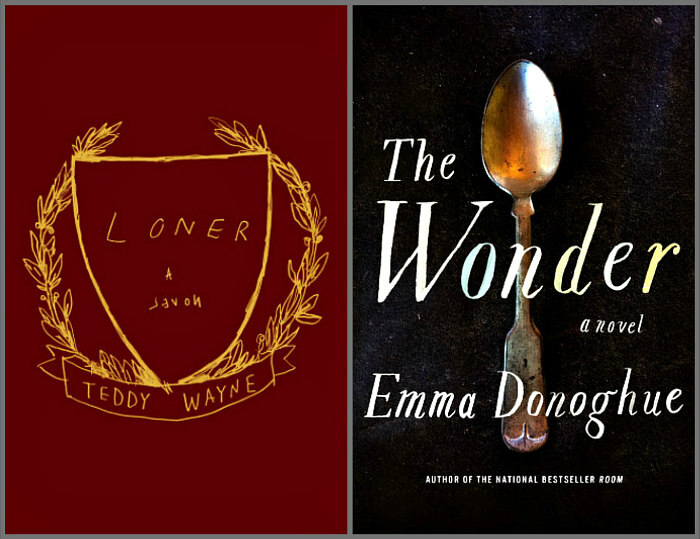 Loner by Teddy Wayne sounds extremely interesting and Emma Donoghue’s The Wonder looks like a fascinating departure from her previous novels. I haven’t read any Donoghue since Room, but her books always seem to get so much praise!! I hope you have a great week and enjoy your books! 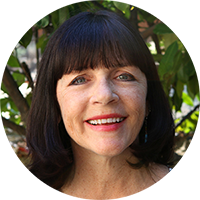 I also find September refreshing and exciting – it’s been a few years since I’ve been in school, and I worked all summer long, but that feeling of a fresh start still lingers! I am reading Isaac’s Storm by Erik Larson. The details about the Great Hurricane in Galveston on September 8, 1900 are riveting. Galveston was an up and coming city when monster hurricane completely destroyed the town and killed 6000 people. Learning about its history: beautiful buildings, extremely wealthy people, big business, the competition with Houston … is quite fascinating! I haven’t read that one, but it sounds really interesting. I enjoyed In the Garden of Beasts so much. Erik Larson has an incredible gift for writing! I’m reading “Commonwealth” right now and enjoying it–although I wasn’t so sure it would work for me until I got into the 2nd chapter. Glad you’re liking it now. I loved the christening chapter!